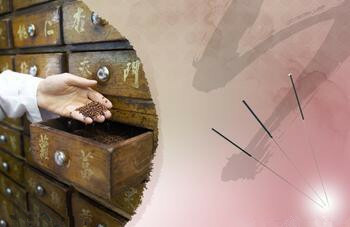 Acupuncture, an ancient healing art that originated in China and has been practiced for about 5000 years, making it the oldest continuously practiced form of medicine in history. Acupuncture is a painless, safe and effective medical treatment which can significantly reduce the need for drugs and unnecessary surgeries. It is also a powerful form of preventative medicine, as it strengthens the immune system and improves the body's overall level of functioning. The system of acupuncture is comprised of an examination, diagnosis and treatment. © Copyright Chen's Acupuncture and Massage Center P.C.